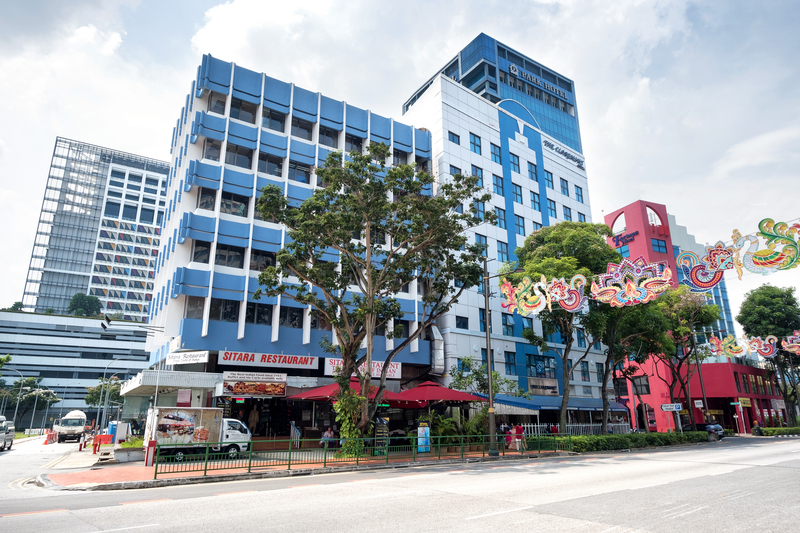 SINGAPORE – JLL, as the exclusive marketing agent, is pleased to offer for sale 291 Serangoon Road, a freehold six-storey commercial building located within a short walking distance to Farrer Park MRT station. 291 Serangoon Road is located on a corner plot and commands a 35-metre wide dual frontage onto Serangoon Road and Burmah Road. The property occupies a land area of 5,455 sf and spans an estimated area of 19,913 sf. Based on the Master Plan 2014, the site is zoned “Commercial” with a Gross Plot Ratio of 3.0. The property houses a food and beverage (F&B) tenant on the ground floor, a night club on the second and third floor, as well as offices on the upper floors. Subject to approval from relevant authorities, potential uses include retail, showroom, fitness centre, medical suites, entertainment and serviced apartments, amongst others. The incoming owner has potential naming and signage rights for the property. With its excellent city fringe location and strong transport infrastructure, the Farrer Park area has evolved into a bustling commercial and medical hub, well-served by a myriad of trendy F&B and lifestyle offerings. The area is undergoing further rejuvenation with the development of several new developments including Centrium Square, a 19-storey commercial development comprising of retail, medical suites and office space; Uptown @ Farrer, a mixed-use development by Low Kheng Huat, which will consist of retail, residential; and a 240-unit serviced residence operated by lyf Farrer Park Singapore. 1. High resolution photographs of 291 Serangoon Road are available here.